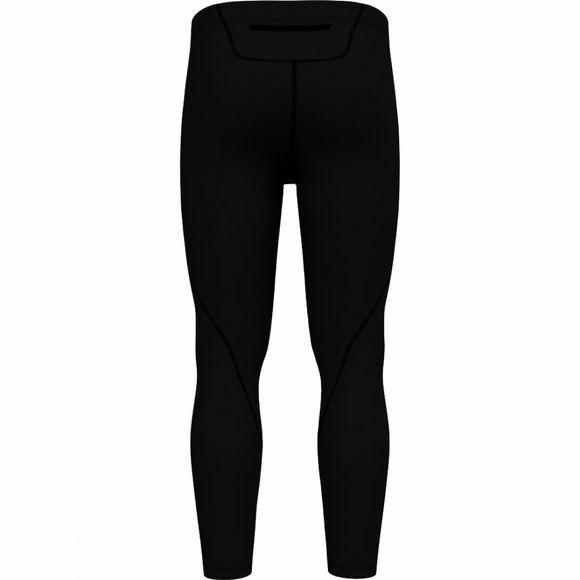 Treat yourself to the Women's Core Light BL Bottom Long Tights from Odlo, a motivation boost in cool temps. 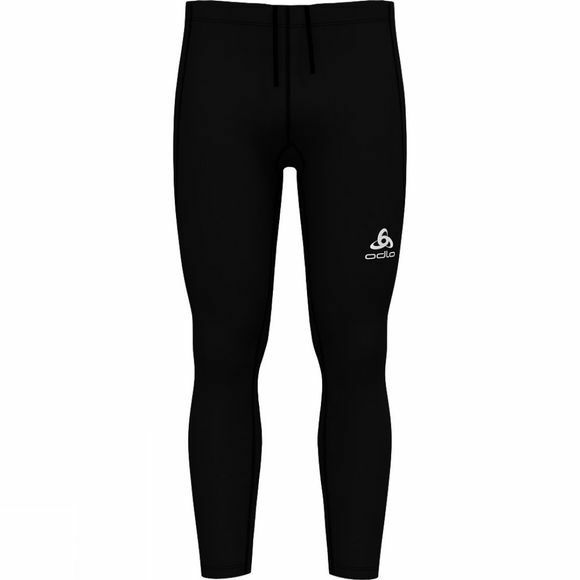 These slim fit, full-length Element Light running pants are crafted from extra light and stretchy fabric. Designed to keep your muscles warm with minimal weight and zero restrictions on movement, these slim, form-fitting leggings feature a zippered pocket to keep your keys safe while you're pounding the pavement. Don't let low temperatures lower your motivation – step into a pair of Element Light running bottoms to get your legs energized and ready to run all the way through to spring.